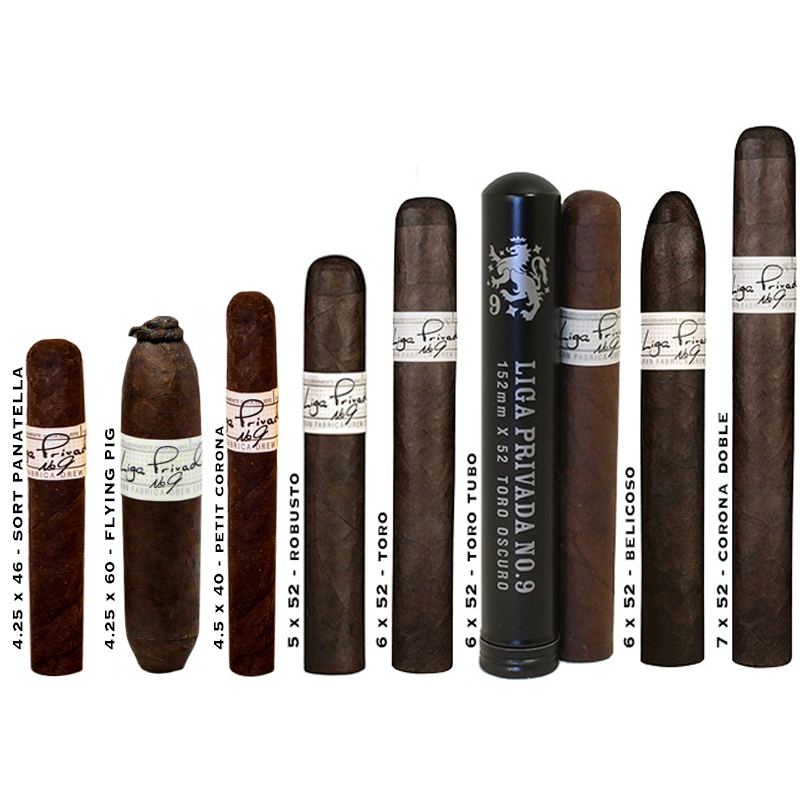 Liga Privada No 9 Cigars - Buy Premium Cigars Online From 2 Guys Cigars . It is the perfect name, as this cigar was originally crafted not for resale, but for the personal humidor of Steve Saka when he was with Drew Estate. Dozens of intricate blends were created, but No. 9 was flawless in both flavor and character. Rich, complex and full bodied without being harsh, this amazing vitola is best described in one word: satisfying. Aged a full year, no expense has been spared or shortcut taken in its creation and results in perfection with every puff.